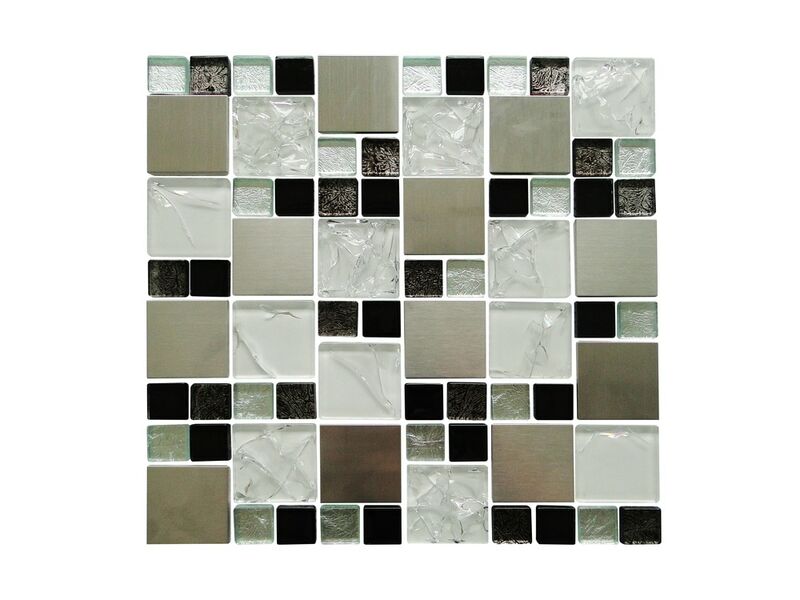 Silver random sized squares 12" x 12" Glass & Aluminum Mosaic Tile Sheet. Each sheet covers 1 sq ft and there is 5 sq ft in one box. Individual pieces are randomly sized squares and mounted on mesh. The glass is 5/16" thick, making this a stronger and more premium product. 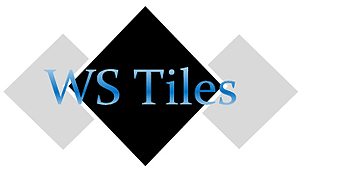 You can create a variety of patterns using this tile in kitchens, baths, and more. They are perfect for trims, backsplashes and accent walls. Tiles can be easily installed using grouting or glass glue (not recommended for wet installations).